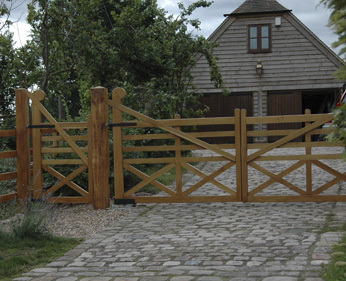 Trew Gates has been manufacturing bespoke wooden gates since 1989. 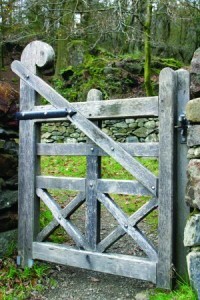 Using our experience and traditional gate making skills we aim to supply high quality gates at the best possible price. In 2010 we moved to our new premises in west Wales. We manufacture all our gates in our workshop. Today Trewgates is a national supplier of bespoke oak gates and as a Specialist Company it is proud to offer quality ‘end-to-end’ service for all its customers. Trewgates places great emphasis on personal contact with its customers, fulfilling their needs exactly. This proven track record in customer care has meant huge growth and expansion for Trewgates. You may wish to call in advance, on 01570 480400 or through our contact page.